Seek the Jacinth of Inestimable Beauty in Diamonds in the Rough (10th-14th PCs). Bring your graph paper, dice, and a healthy dose of paranoid courage! Pregen PCs provided. I'm going to try to play something on Saturday night, in addition to playing in Van Chane's Wednesday night Foolsgrave (if Jon Hershberger and I are done setting up the Black Blade Publishing booth in time!). I plan to play or DM in our traditional Sunday night games free-for-all as well. - Call of Cthulhu "Grace Under Pressure"
- AD&D "Treasures of the Dragon Queen"
Wizards of the Coast has a new survey up for D&D 5th Edition at http://sgiz.mobi/s3/36e018baf04e which asks several questions where fans can support their favorite settings, including the World of Greyhawk. 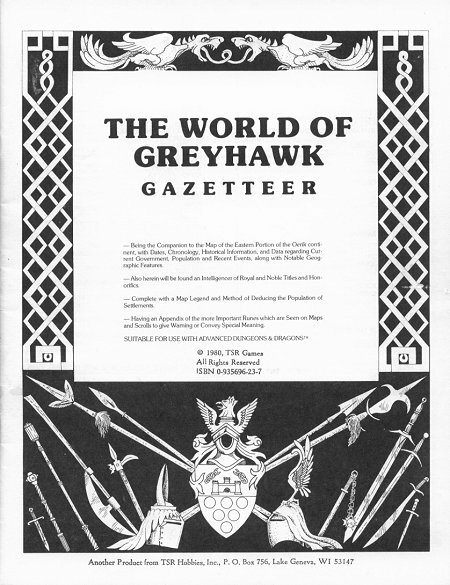 In part 1 of this article series, I examined the Castle Greyhawk::El Raja Key relationships reveled in Rob Kuntz's El Raja Key Archive, released last fall. In this article, I share an unpublished letter between Gary Gygax and Stephen Chenault of Troll Lord Games, concerning the initial development of the Castle Zagyg project. > looked at the color coded guide and confused myself. 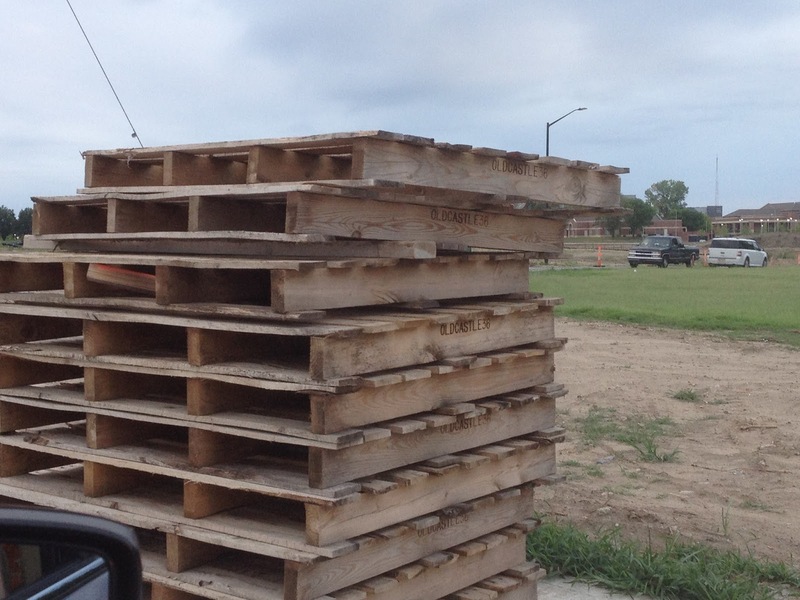 Right, and you have the extent of this super-module set. Well, I suppose a castle-like chateau, more of a cross between a mansion and a fortified dwelling with many outside areas and buildings according to Rob. Storerooms, Cellars, and Dungeon, plus one sublevel, the Arena. The two side levels being the Catacombs and the Upper Crypts. These being the Lairs and a side level, the Lower Crypts accessed only from the Upper Crypts above; the Labyrinth and a side level the Warrens that can be accessed from the Labyrinth, the Warrens accessing the Lower Crypts above and the Vaults below; and finally the Endless Rooms with a side level, the Grand Mausoleum, but no entry to the Vaults. Proper order is Maze, Grottos (small caves) and the sublevel Pools of Chaos*, Caves with the Burrows sublevel it connecting to the level below, and Caverns. * I envision normal connections to the Burrows and Caverns, also transporter pools on level and to various other dungeon level locations on a one-way basis. Again, proper order is the Lightless Lake, the Little Inferno, and then Zagyg's Zone (or some such name). 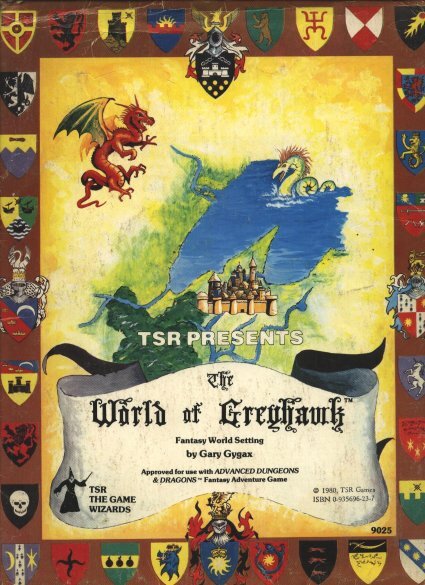 The text from EGG's letter clarifies the original, intended scope for the Castle Zagyg project, and the "Part" designations from Stephen's initial note align to Troll Lord Games' original release schedule for the Castle Zagyg product line (thankfully preserved by Joe Bloch on his Greyhawk Grognard blog), for which Castle Zagyg: The Upper Worksmerely served as the introductory product in a far-grander vision. A vision that was never realized, unfortunately. Next up: slotting the above information into what we already know about Castle Greyhawk's levels. 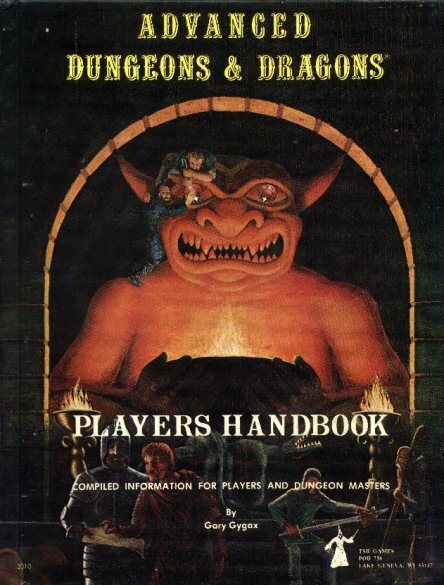 Since 27 July is Gary Gygax's birthday, and has been heralded as Gary Gygax Day in the old-school gaming communities (or at least social media), it seemed an apt date to discuss one of my favorite AD&D subjects, Castle Greyhawk. In slides I prepared for the The History and Development of Castle Greyhawk Seminar that Paul Stormberg, Jeffrey Talanian, and I hosted at GaryCon V in 2013, I built upon the then-recent re-discovery of Gary's Europa article that detailed the Castle Greyhawk dungeon levels in order, as well as other Castle Greyhawk sources---some commonly known, others commonly overlooked. Further analysis and summaries about some of the levels and keys, encounters, and play summaries from Castle Greyhawk has been conducted at the Knights & Knaves Alehouse, Zenopus Archives, Dragonsfoot, Random Wizard (now gone, but thankfully still readable via the Internet Archive), Sean at Power Score (two separate links there, FYI), in Greyhawk Grognard's Greyhawk Lore collection, and by Michael Mornard via Paul at the Blog of Holding. Other good analyses and anecdotes are out there, so if you have a favorite I've not referenced, please mention it in the comments. I examine the first of these new sources in detail below (within the context of the Castles and their Dungeons), and will address the Castle Zagyg letter, and the analysis of my RJK notes in future posts. 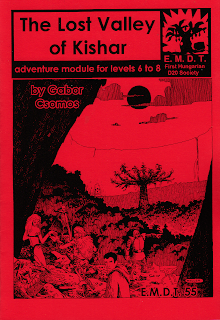 In addition to providing excellent scans, historical introductions, and insights into 13 dungeon levels from ERK and 17 levels of the Expanded Greyhawk Castle, Rob Kuntz's El Raja Key Archive also included a dungeon level that was brand-new to me: the Expanded Castle Greyhawk Core Level 5 - Sealed Tomb Level. While initially this might not sound like a big deal, I've had access to most of the contents of the ERK Archive for years, so seeing a new level for the first time was quite a treat for me personally! Continued in The Many Levels of Castle Greyhawk - Part 2.